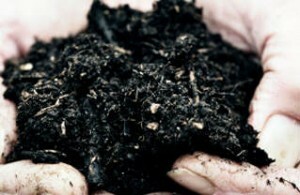 Don’t buy compost when you already have everything you need to make your own. Survival Spot has a fantastic list of all the things you can compost. I was surprised by some of them and I have been composting for years.